Right now, Coupons.com has 3$ Neutrogena printable coupons for any one Neutrogena Acne product. 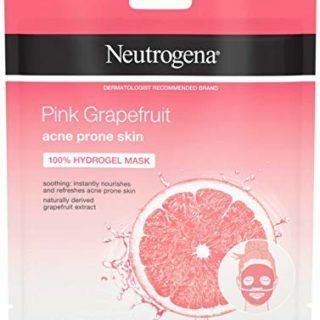 At walmart, Neutrogena Acne Prone Skin Face Masks are only $2.50. If you print off the coupon you can get one face mask for FREE. You can print up to 2 coupons per computer so you can actually go and get 2 free masks!. Click here to get your coupon. I am on disability anything free is a blessing thanks again.